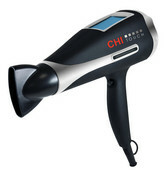 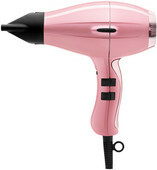 Hair Dryer Touch Screen I.
Hairdryers for drying hair are the basic for beautiful hair. 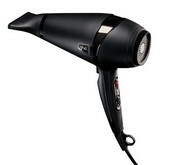 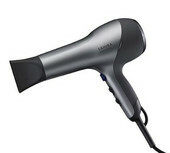 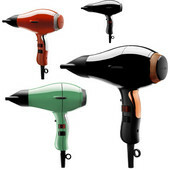 We are choosing for you only quality professional hair dryers with whom you will have hair as from a salon. 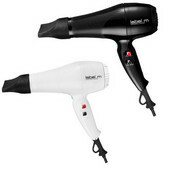 Our portfolio includes only the best of the best - Elchim, Bio Ionic, Wella professionals, BaByliss PRO, CHI, ghd, label.m, Paul Mitchell or Kardashian Beauty. 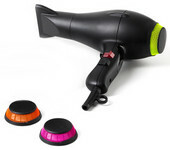 These producers offer only the latest and most efficient technology and functions - high power for a quick drying, ion generator for healthy looking hair and other advantages for hairstyles like from hairdresser! 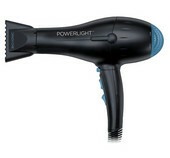 Do you need help with choosing of hairdryer? 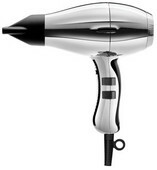 Read the Glamot instruction - How to choose a hairdryers?. 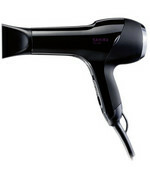 You learn what are the various functions, technologies and materials. 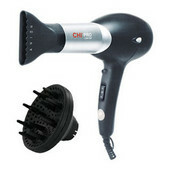 After reading our instructions you will have a great hair dryer at home. 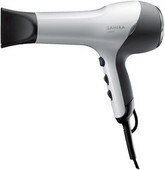 The one which you will love!